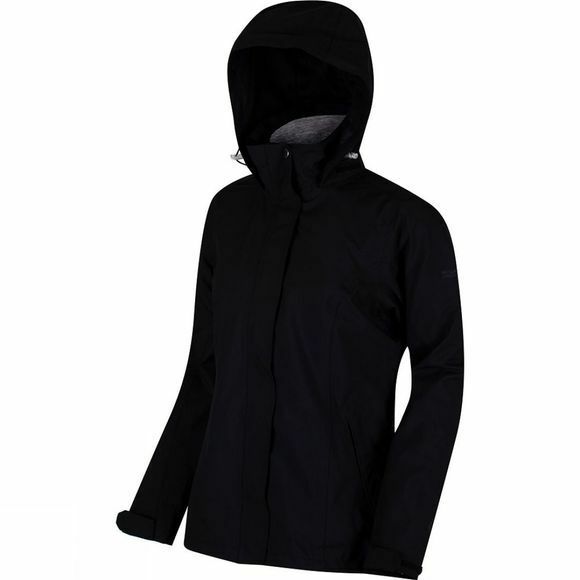 The Calyn 3-in-1 Jacket from Regatta is made of waterproof/breathable ISOTEX 10,000 fabric with taped seams. 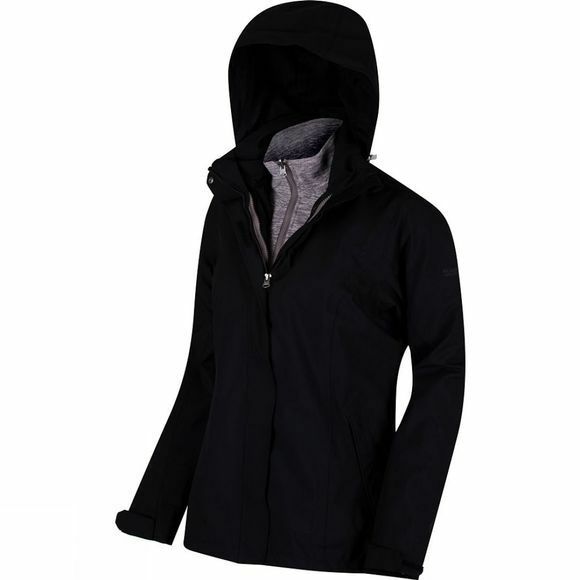 Classically styled for the outdoors with a handy roll away hood, a detachable soft fleece inner and shockcord hem to seal in the warmth. With the Regatta print on the chest.